Camper On The Road Near Border Between Spain And France. Stock Photo, Picture And Royalty Free Image. Image 8840064. 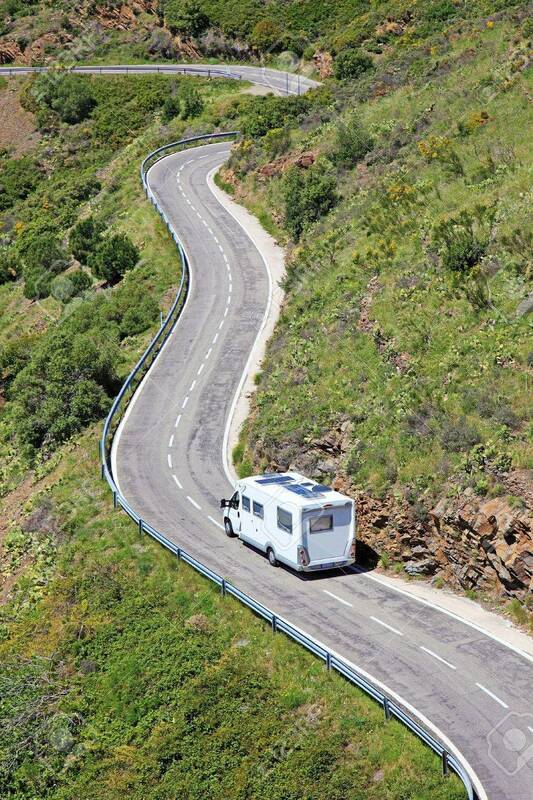 Stock Photo - Camper on the road near border between Spain and France. Camper on the road near border between Spain and France.